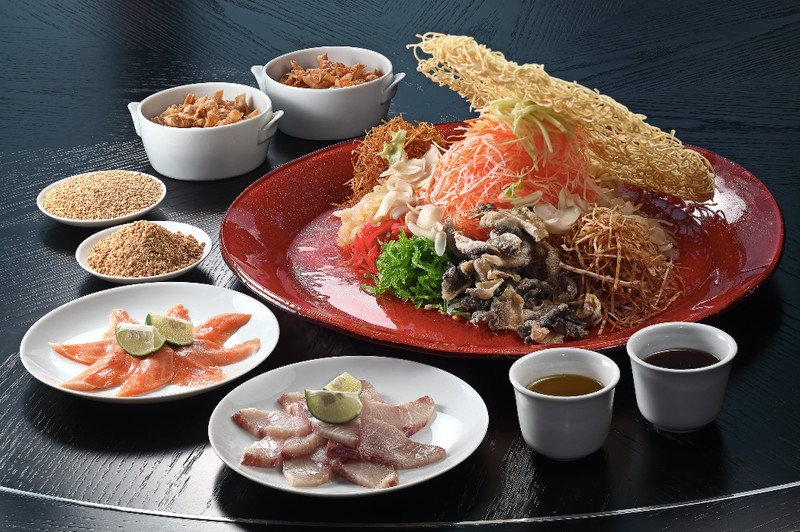 The traditional ritual of tossing yee sang started after World War II when a caterer in Seremban decided to revive the Chinese ancestral culture of eating raw fish during auspicious celebrations in an attempt to rebuild his business during Chinese New Year. 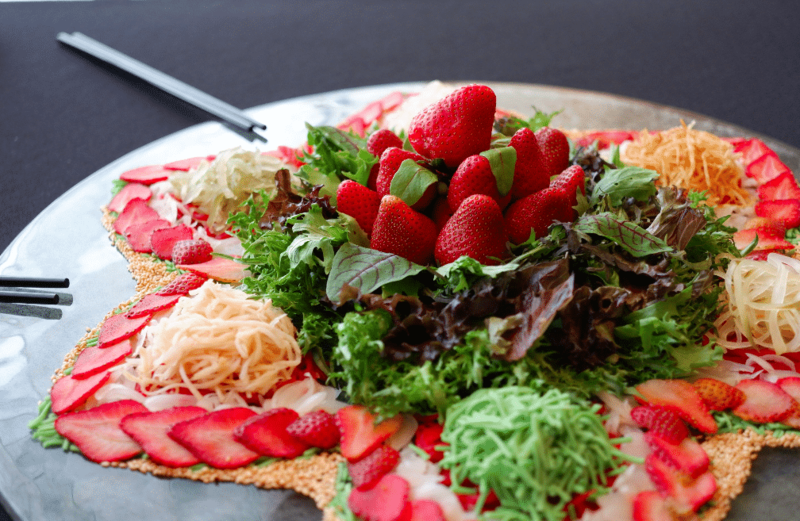 He sourced for seven local vegetables – each with its own symbolic representation – garnished them with raw fish and tossed them in a mixture of sweet plum sauce, oil, salt and pepper. 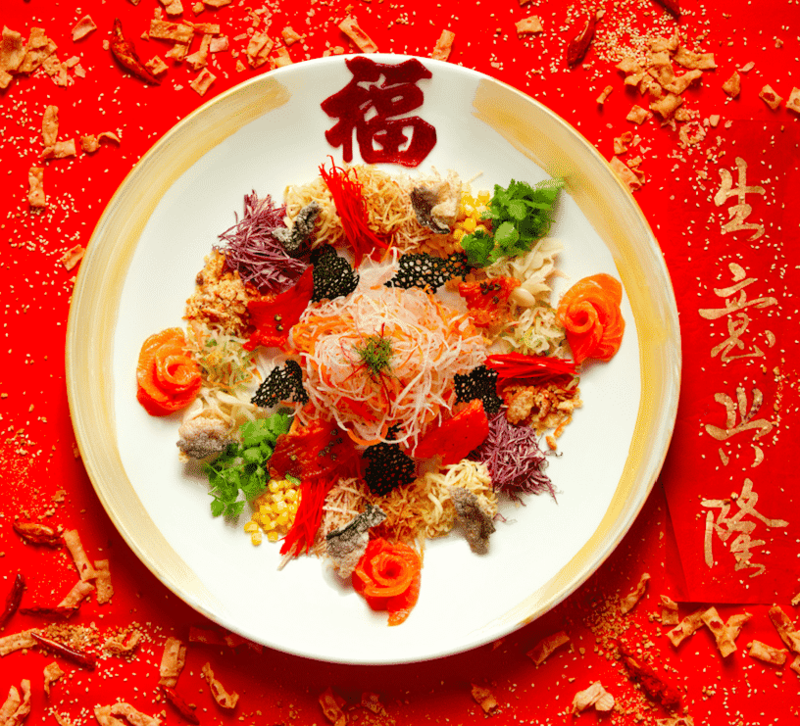 As superstitious as it sounds, yee sang tradition has become one of the must-haves during Chinese New Year reunion dinners, especially on the seventh day of the Lunar New Year when it’s everybody’s birthday. 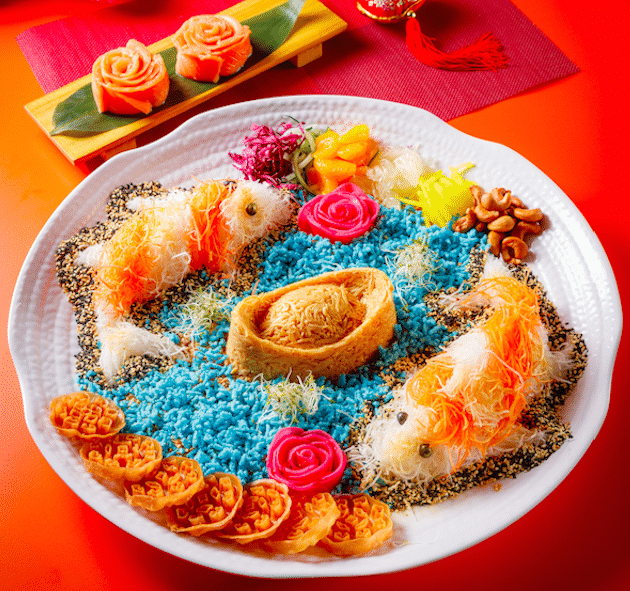 Noodles are eaten to promote longevity and raw fish for success – the reason why yee sang is something most Chinese families cannot do without during this auspicious day. 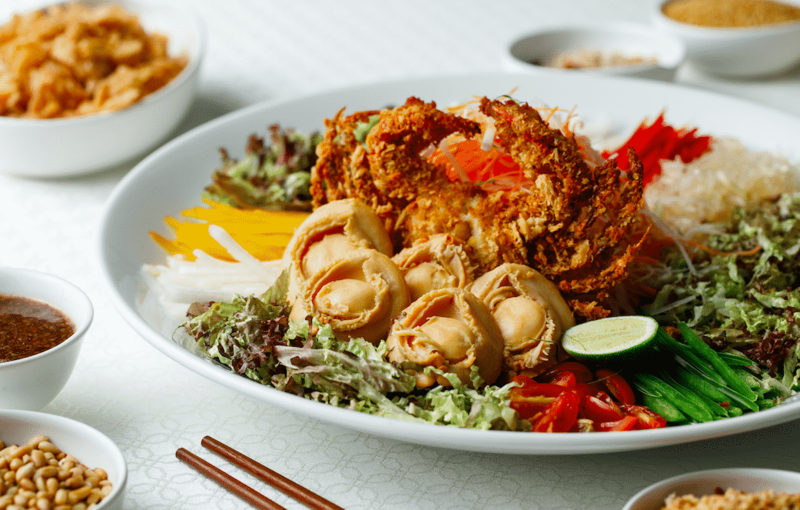 In other words, yee sang is a traditional recipe that has been perfected over the years with everything ‘calculated’ precisely to symbolise a year of abundance. 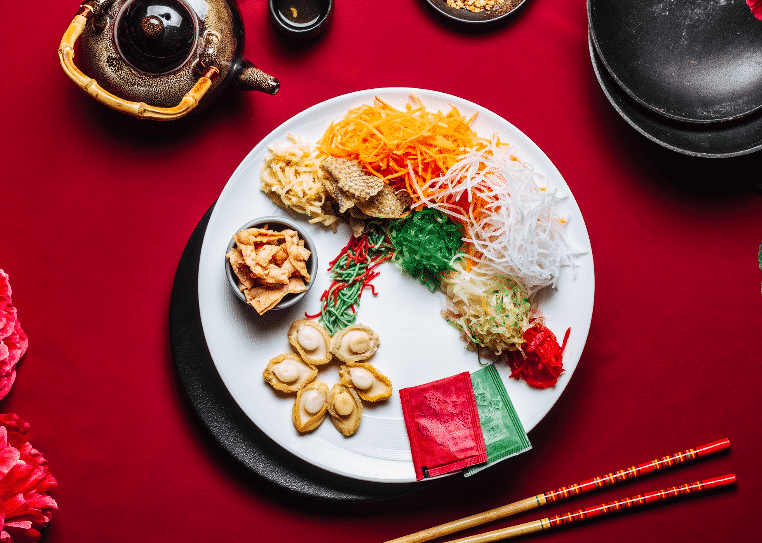 The use of plum sauce, for instance, grants the person a smooth sailing year while lime represents good luck and great profits. 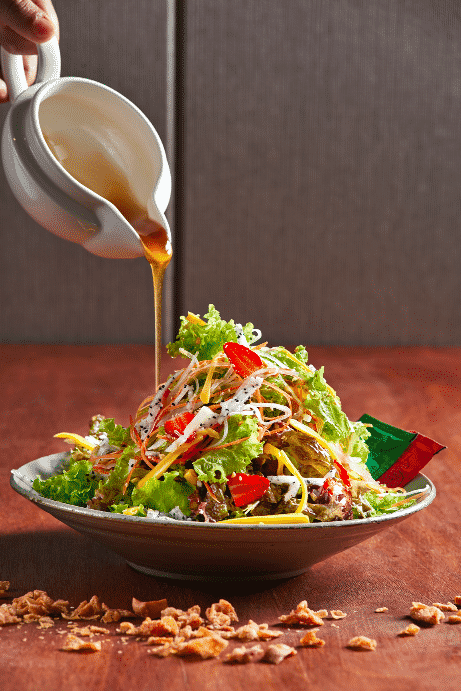 And those crispy chips – it brings you wealth and prosperity. 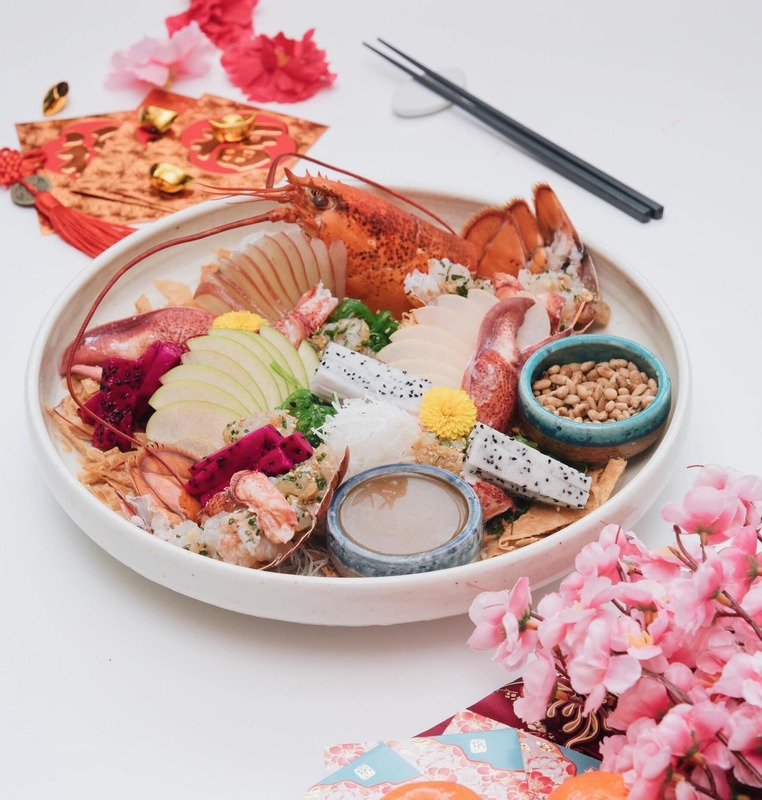 That’s why it is quite a rowdy scene when you see people tossing yee sang in restaurants or at home with wishes of good luck, great fortune and youth. 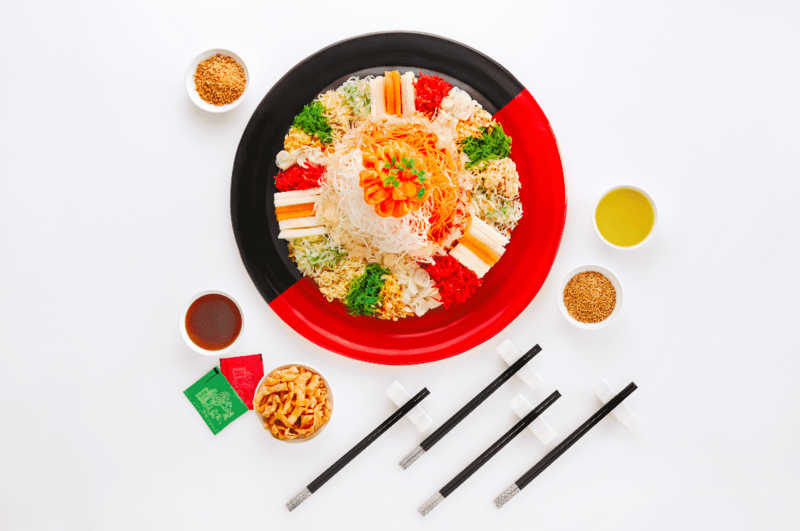 Tradition aside, yee sang has now been seen as a delicious starter to Chinese New Year luncheons and dinners – a must have in any family gatherings or home parties during this time of the year. Ready to toss for abundance? 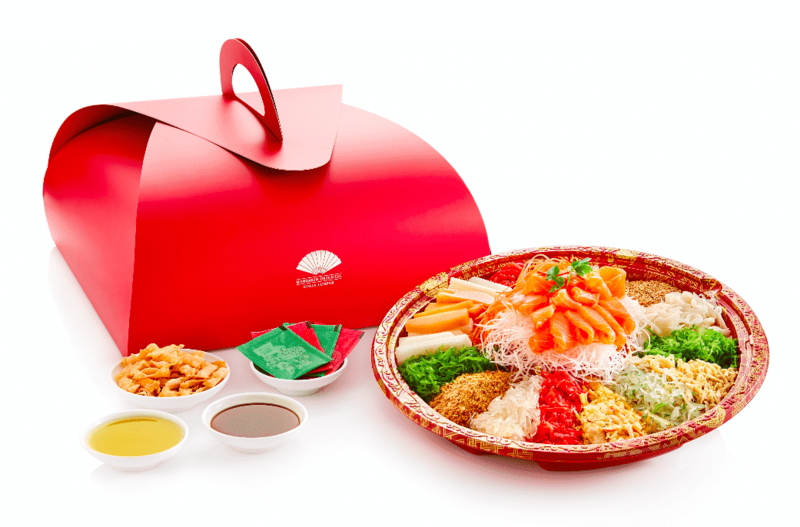 Here are nine restaurants offering yee sang takeaways for you to choose from.